Veganism has become rather hip over the last couple of years, which is awesome for spreading awareness; but sometimes, we get so lost in the hipness of a beauty trend that we forget to see its greater impact. Having a beauty arsenal filled with the best vegan skincare products money can buy is not only good for your 2017 persona but also extremely beneficial to the planet and your skin. Get this: If everyone in the world gave up animal products, it would have the same positive effect on the environment and our health as if everyone in the world stopped driving cars. It's that big of an issue. So replacing your products with vegan alternatives, even if it's just a few items, can amount to something incredible. But when it comes to skincare, you don't want to have to sacrifice effectiveness. You don't want to give up gorgeous packaging or luxurious scents either. 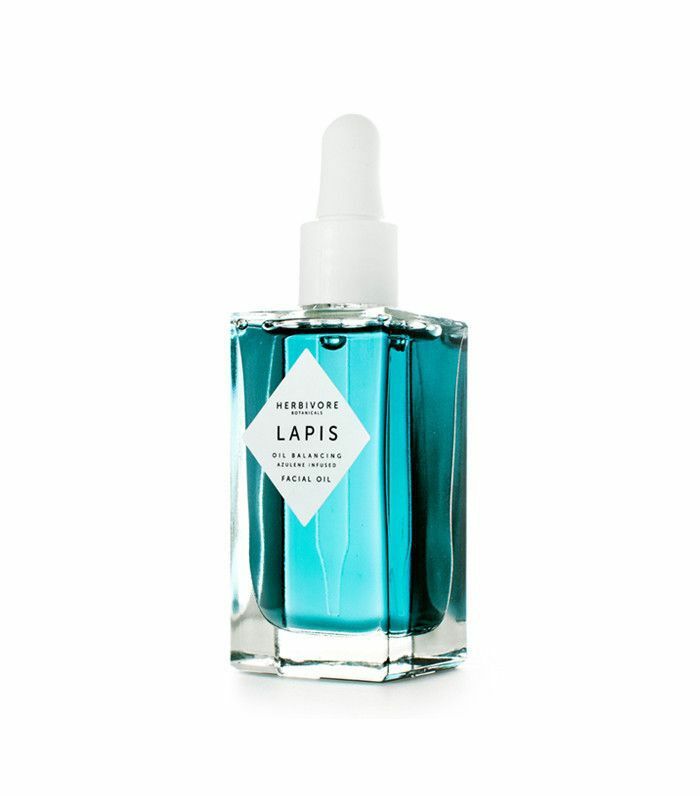 The good news is that you don't have to, and these chic, powerful skincare products are proof. Keep scrolling to discover 12 luxurious vegan products you have to try! This affordable and chicly packaged brand got its start on Etsy, but we predict it's going to be one of the biggest natural skincare brands of 2017. The products' organic and 100% vegan formulas yield impressive results, and the streamlined packaging deserves a design award. 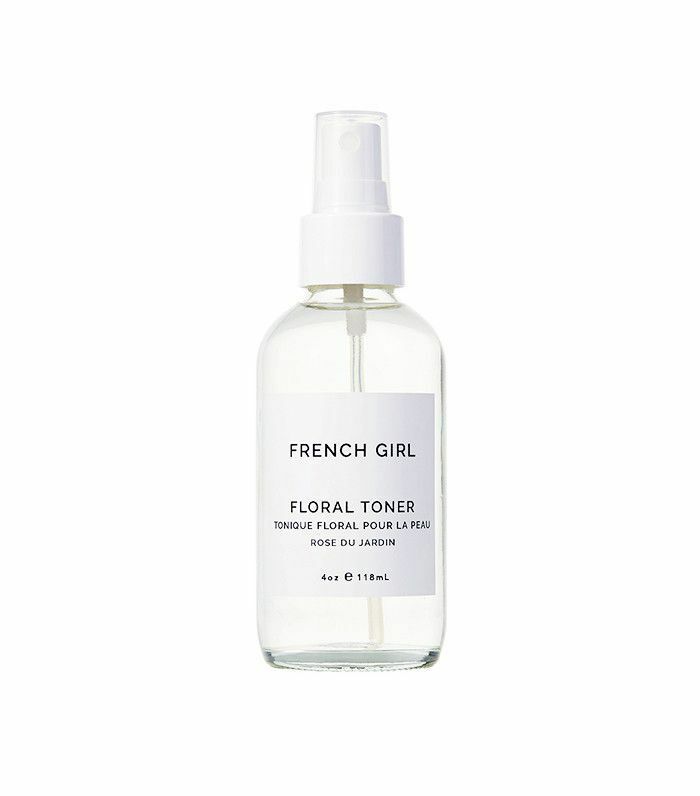 The floral toner is a standout—it's packed with hyaluronic acid, witch hazel, and a myriad of essential oils to hydrate and balance the skin. This gentle, lightweight eye cream belongs in everyone's (even those who typically don't like eye cream) skincare arsenal. It is silky, absorbs fast, and contains effective ingredients like hyaluronic acid and de-puffing cucumber. Plus, at $46, it is half the price of many comparable eye creams on the market. 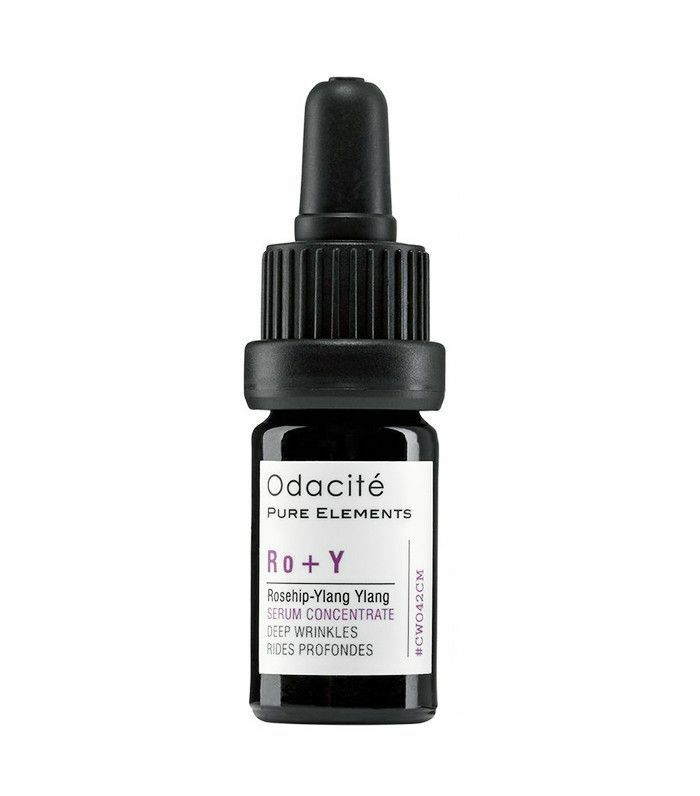 Odacité is all about effective anti-aging without the toxins, and the brand offers an extensive line of "serum concentrates" aimed at doing just that. These potent vials of product target everything from breakouts and clogged pores to hyperpigmentation. The deep wrinkle serum is a favorite. Simply mix a few drops into your moisturizer day and night, or apply it directly to the skin for a more intense treatment. A countdown of the best vegan skincare products would not be complete without this Byrdie-beloved moisturizer. 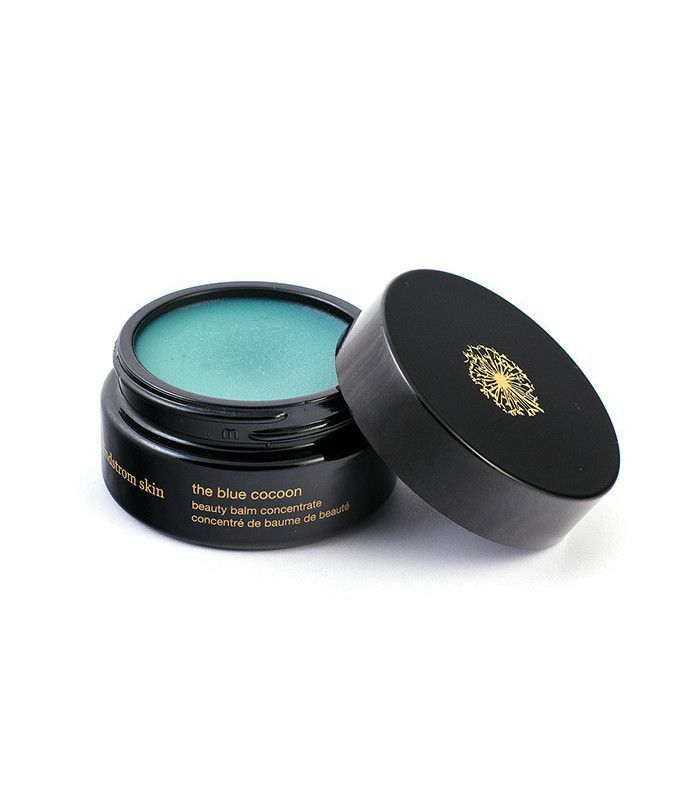 The product is formulated with certified organic and fair-trade ingredients like blue tansy, camellia oil, and shea butter. 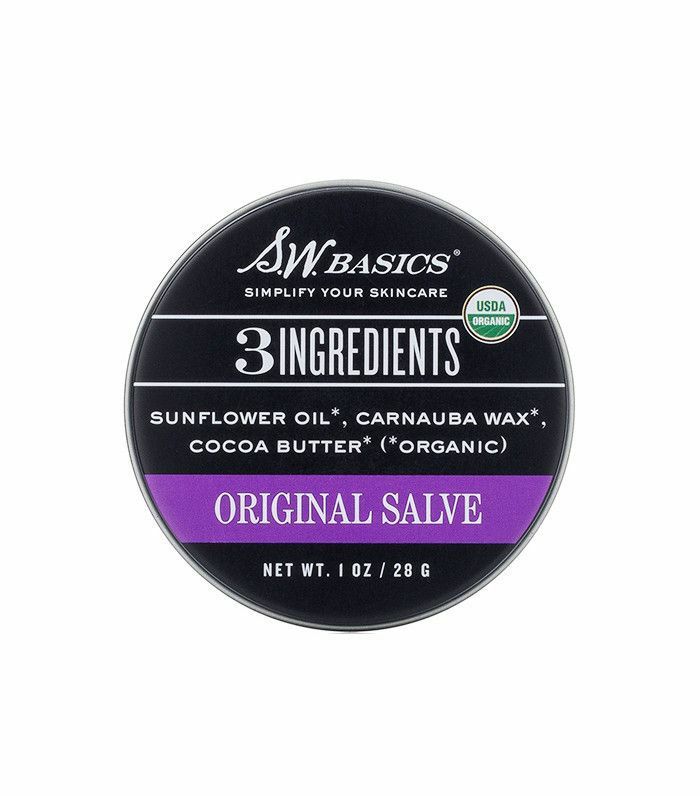 The balm melts on contact, and just a tiny bit works wonders to hydrate the skin and reduce redness. It's a must for those with dry and sensitive skin types. Actually, it's a must for everyone. The Icelandic founder of Root Science created her incredibly chic skincare line for the "modern purist." Everything from the stark, minimal packaging to the simple, effective ingredients reflects that manifesto. 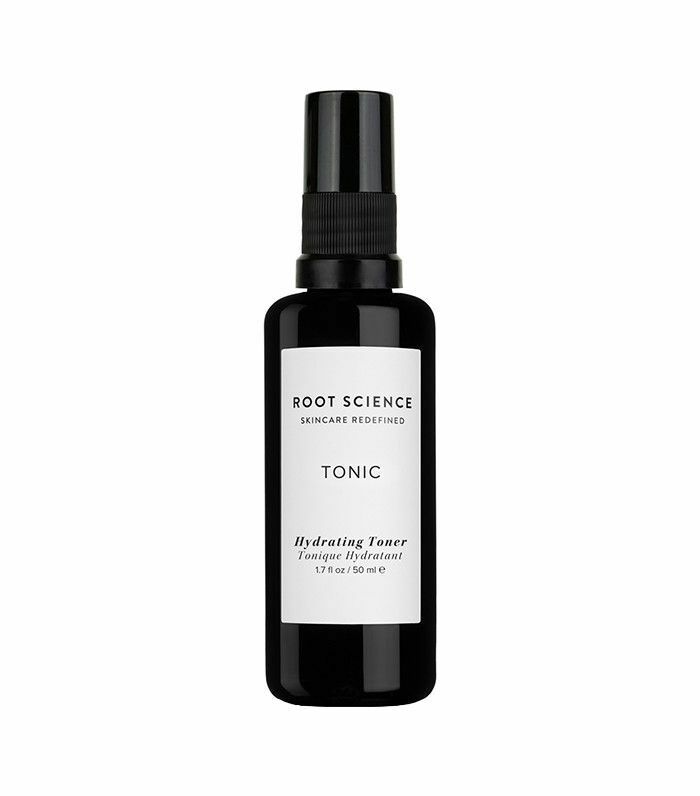 The brand's newly released Tonic has quickly become my standby face mist—I spray it on throughout the day, and its antioxidant-, mineral-, and phytonutrient-rich formula keeps my skin moisturized and protected. Anti-pollution skincare had a huge spike in popularity last year, and for good reason. Sometimes we overlook the negative effects that environmental stressors and pollution can have on our skin. This decadent clay mask works to combat aging signs triggered by the environment. Powered with antioxidants, probiotics, and white clay, it repairs skin and clears clogged pores, leaving your face ultra smooth. More proof that vegan skincare can be modern and luxurious. 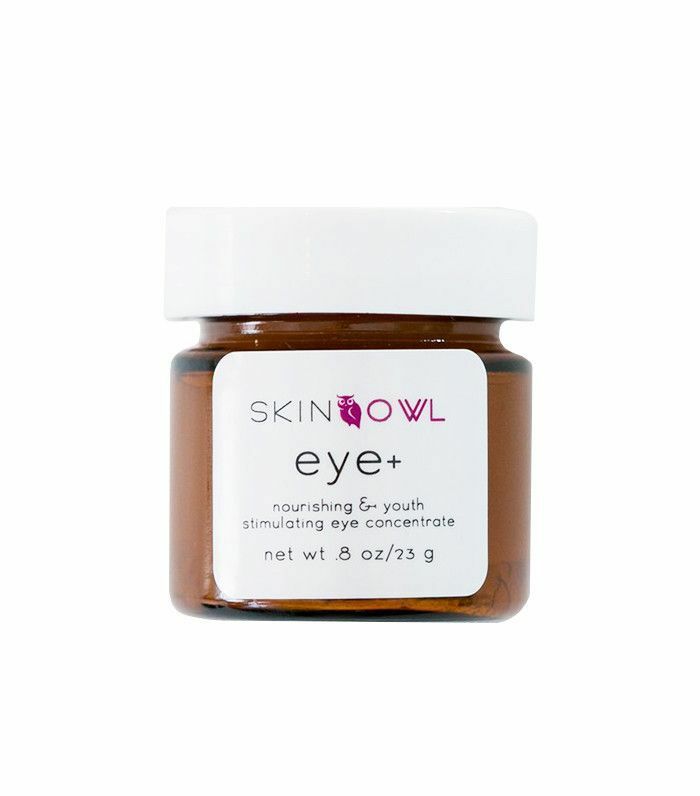 These high-tech eye masks use peptides and antioxidants to cool and hydrate the delicate under-eye area while increasing blood flow to reduce the appearance of dark circles. Herbivore Botanicals is arguably the perfect skincare brand: The range of products is extensive, the formulas are effective, it's available all over the place, and the packaging is so chic it hurts. Plus, it's vegan and 100% natural. It's hard to choose a favorite product from the line, but for now, we'll recommend its unique face oil for oily skin types, which balances moisture levels without clogging pores. YTTP is a new vegan favorite for the Byrdie team, but the brand already has us smitten. 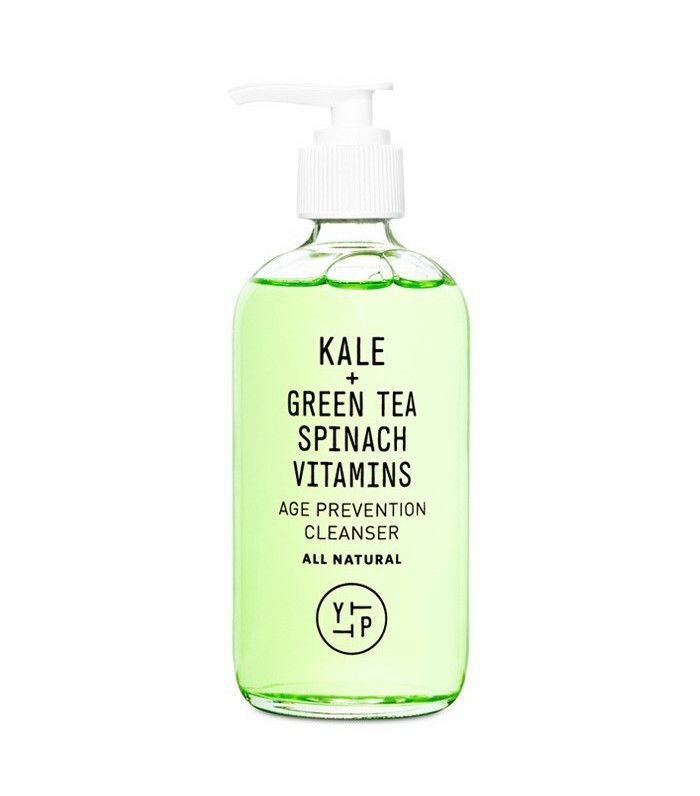 Half our editors have replaced all their other cleansers with this one, which contains antioxidant-rich superfoods like kale, spinach, and green tea. The product has a convenient pump dispenser and foams up slightly, but without the use of any harsh detergents. 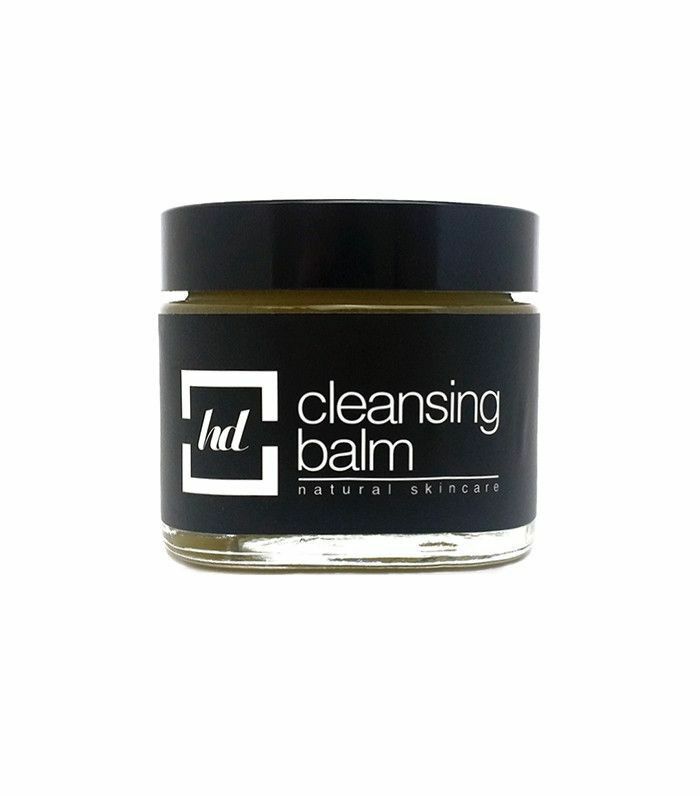 It works astoundingly well to remove makeup and grime without leaving your skin dry or stripped. More antioxidants! What can we say? We can't get enough of them. 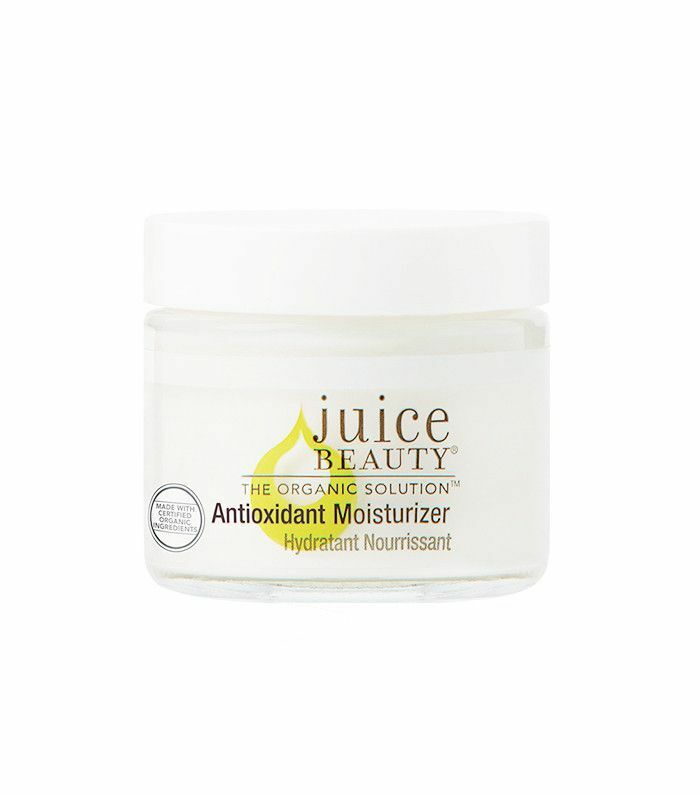 This moisturizer from tried-and-true organic brand Juice Beauty is the ideal day cream. It's super hydrating but not too heavy and comes with a slew of good-for-you ingredients like vitamin C, peptides, and hyaluronic acid. (Get a more concentrated dose with the Antioxidant Serum, $48). It's surprisingly hard to find a vegan lip balm, so this S.W. Basics gem is a real find. It comes in peppermint and geranium scents, but I'm partial to the original, unscented salve, which I also use to heal dry skin and minor cuts. We're on a constant hunt for the perfect cleansing balm—one that will dissolve any and all makeup while leaving our skin baby soft. This brand-new release from natural brand Hush + Dotti is loaded with essential oils like eucalyptus, rosemary, lavender, and carrot seed to detoxify, soothe, and firm the skin. The product not only cleanses but also leaves the skin brighter and more youthful. Next up, learn how to be a more ethical beauty consumer, according to environmental experts.